The Kardinal Schulte House, as a former seminary, is now a modern conference center and guesthouse in Bergisch-Gladbach, close to Cologne. For further information please see website (sorry, only in German). 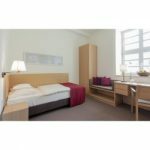 Facilities in all rooms include en-suite facilities with WC shower and hairdryer. Rooms are non-smoking and have wi-fi and a TV. Rooms with disabled access are available. Take BusNo. 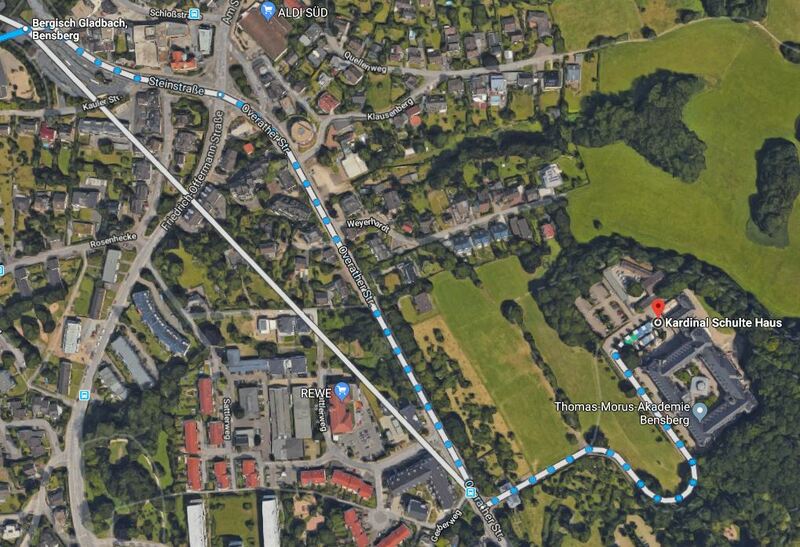 420 (direction Bahnhof, Overath) at the final station Bergisch Gladbach, Bensberg: and get off at the station “Bensberg- Thomas-Morus- Akademie”. Altogether from the airport to the venue you will need approx.55 min. If you arrive at Frankfurt International Airport, you will need to purchase an ICE train ticket (round trip)to “Köln Messe/Deutz”. 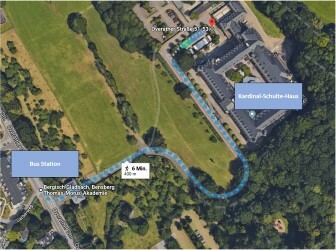 Further Information how to get to “Kardinal Schulte Haus” from there is described above. If you arrive at DUS Airport, you can take the Sky Train to “Düsseldorf-Flughafen Train Station”. From there, take theRE1 in the direction “Aachen HBF” until “Bf Deutz/Messe”. You will need a Regional Train Ticket (round trip). 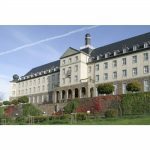 Further information how to get to “Kardinal Schulte Haus” is described above. 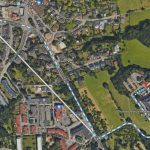 The route from the bus station Bensberg Thomas-Morus-Akademie to Kardinal-Schulte-House (appr. 6 minutes walk) is shown above. 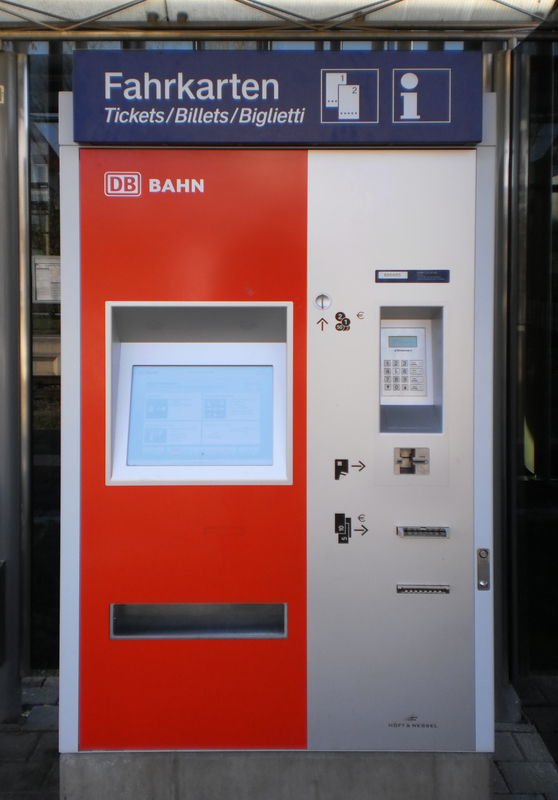 This is a ticket machine for all kinds of trains. Please note: The EU reimbursement conditions do not accept taxi receipts unless they are well argued. The conference fee includes costs for accommodation and meals. Please transfer the money after you get the invoice within 14 days. After registration, the full invoice amount is due. 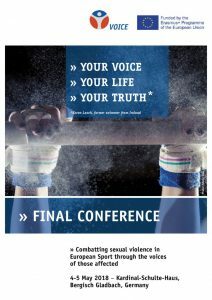 Please register here for our Final conference. Relaxed get-together in the cellar of the Kardinal-Schulte-Haus. 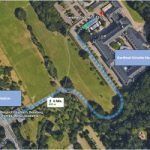 Possibility of using the bowling alley. 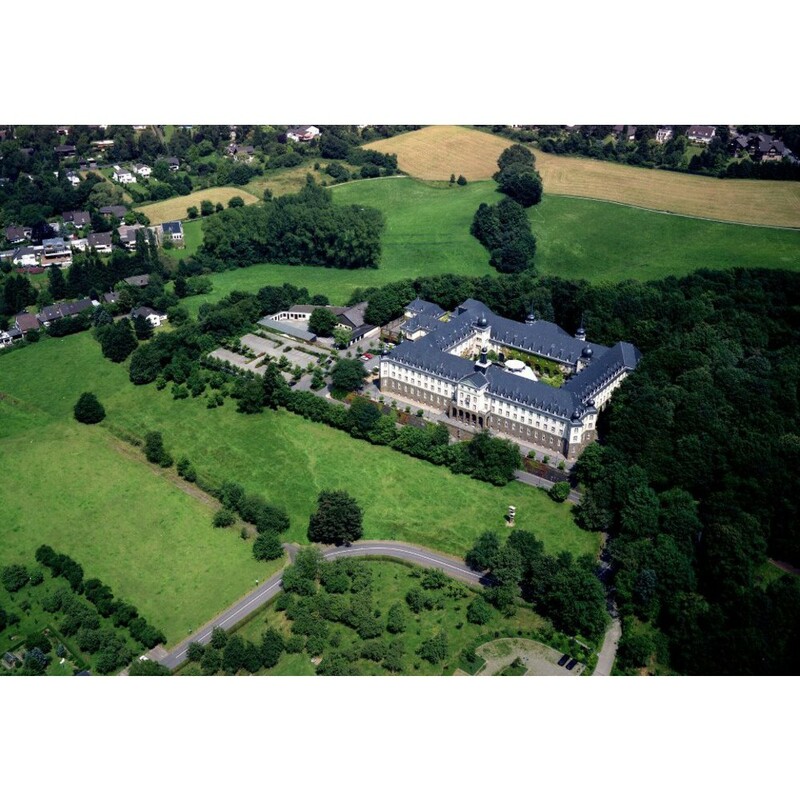 The Kardinal-Schulte-Haus is situated right in the green belt of Bergisch Gladbach. For those of you who like running, bring your running equipment. On Friday and Saturday at 07:00 h in the morning, Luisa will take a running trip before breakfast. You can use the fitness room between 06:00 – 22:00. Please bring your indoor sport equipment with you. The local time in Germany: GMT+1. The currency in Germany: Euro (€). 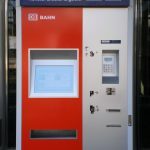 There are ATM machines in the airport, train stations and in the city of Bergisch Gladbach.